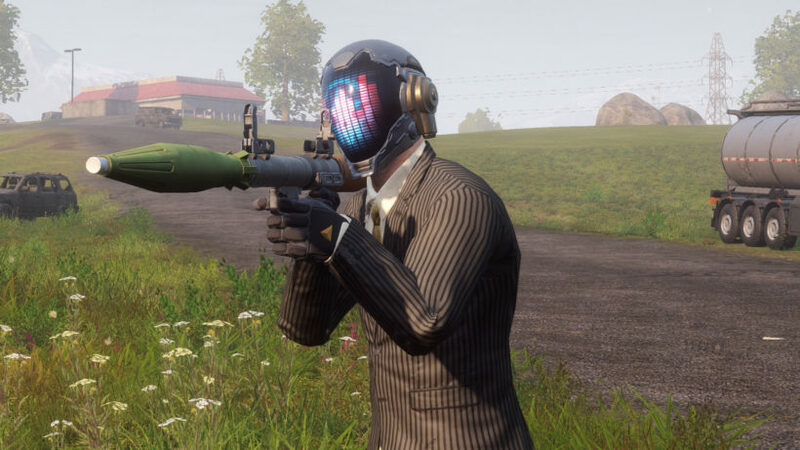 Daybreak Games has confirmed the PlayStation 4 release date for its H1Z1 Battle Royale game after the game’s beta was available for more than two months. According to the game producer Terrence Yee, H1Z1 Battle Royale will be released on August 7th for PS4 with new features such as weapons, vehicles and much more. The team recorded a successful beta on PS4 with more than 10 million players count, and decided to launch the full version on the console. The game was released on PC back in February after being available on Steam’s Early Access for more than 3 years as a free-to-play game. The game will be free-to-play, like the most popular battle royal game Fortnite and just like that, H1Z1 will feature a Battle Pass, for 45 day/season, 30 levels, and some in-game currency will be available for trading. It must also be noted that the currency can be earned through rewards. The new weapons will include Scout Rifle, M40 Sniper Rifle in the category of long-range assault rifles and the game producer confirms that these were mostly requested by the gaming community. Whereas a new ARV vehicle is also added, which is capable to fit a five member squad easily and a couple of new skins will also be added. Those who played the beta can easily carry their game progress and unlocked achievements if they plan to play the final version of the game next month. PUBG, one of the most popular battle royale game is not available on PS4, it would be good for the PS4 community to enjoy a new game, which will be available free of cost next month. Stay tuned for more updates!